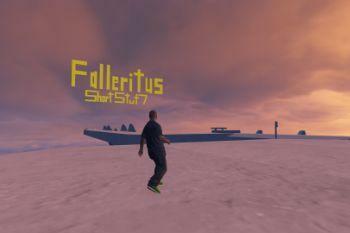 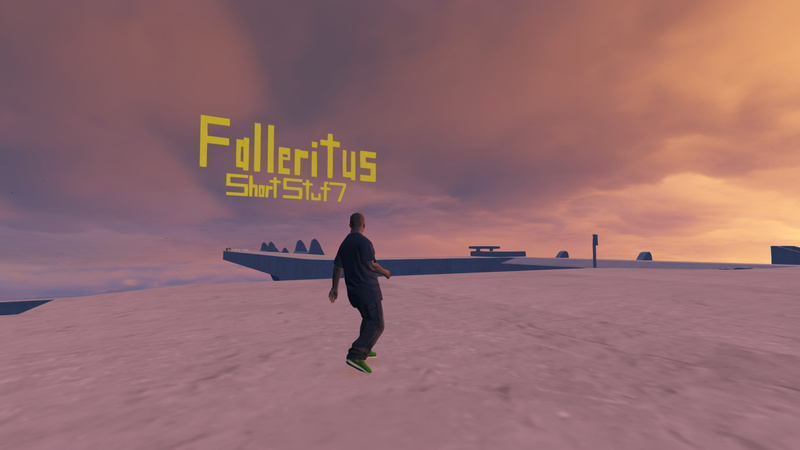 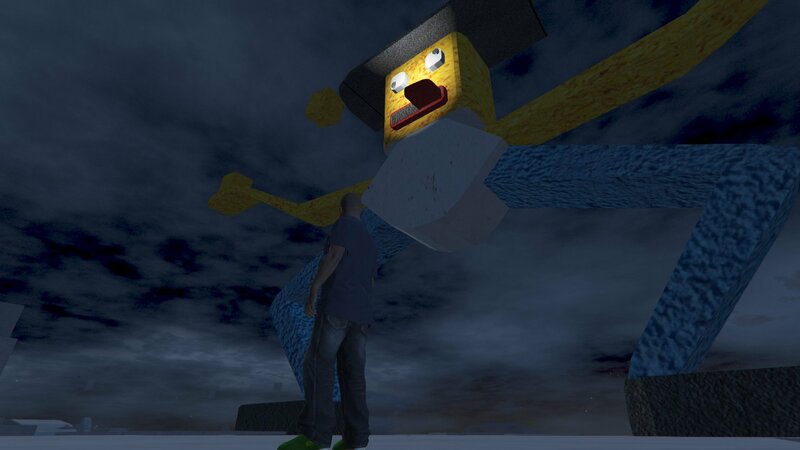 Falleritus Ragdoll 8 From Garry's Mod. 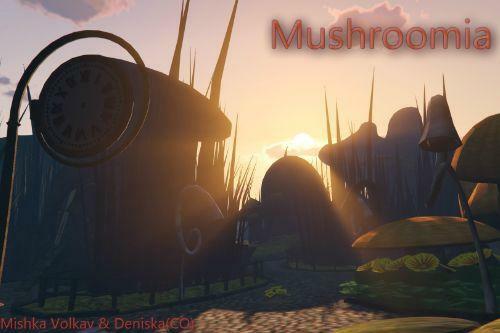 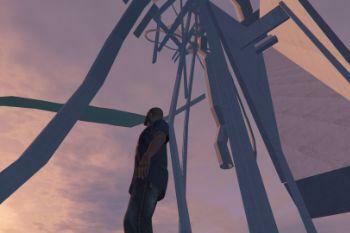 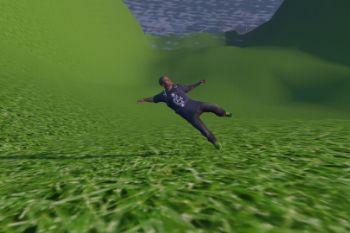 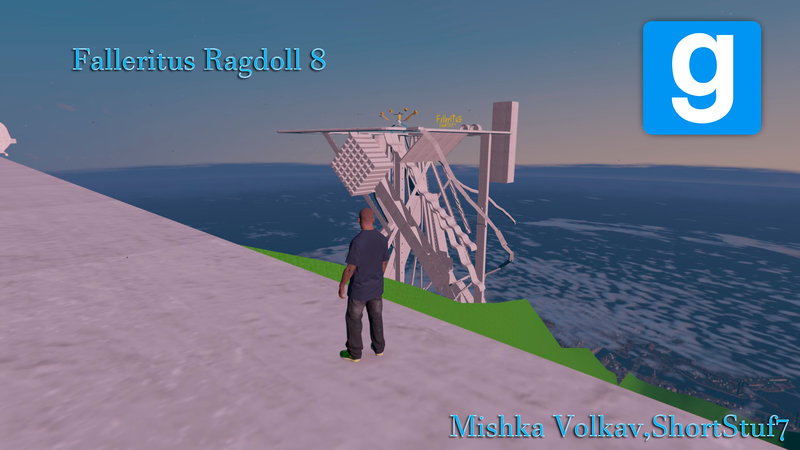 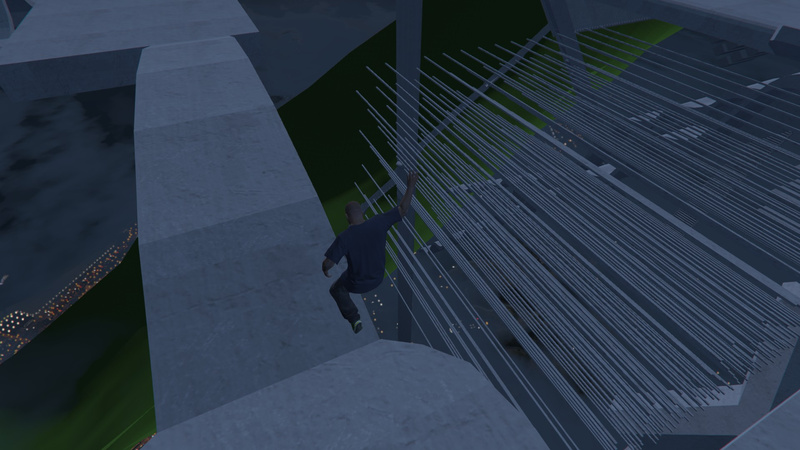 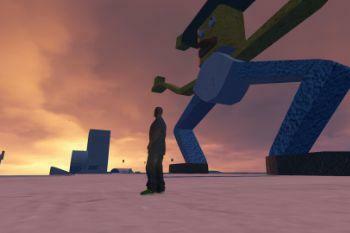 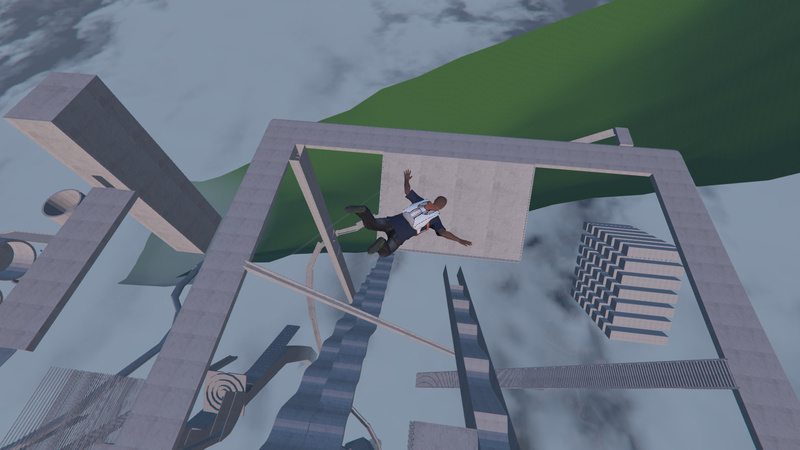 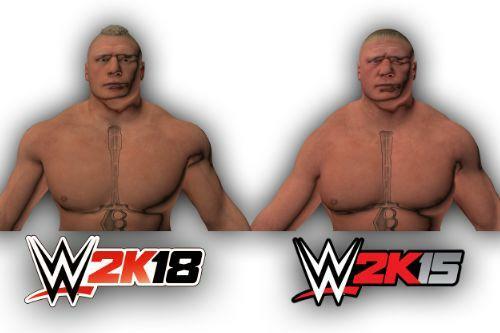 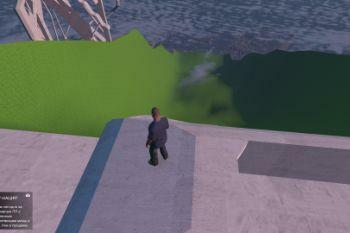 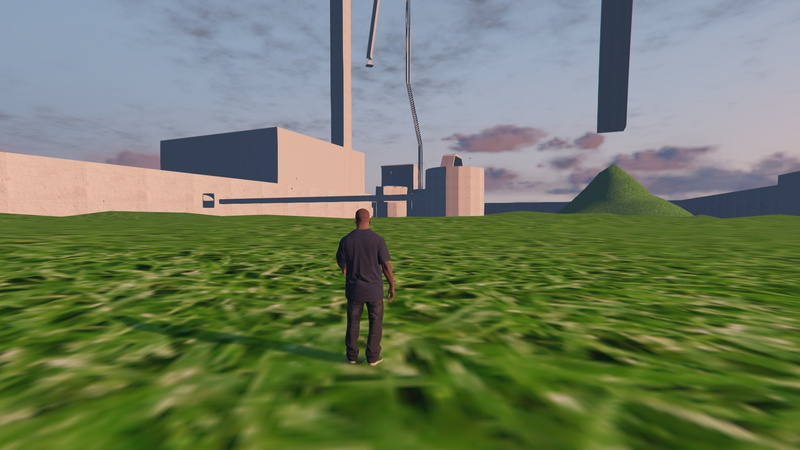 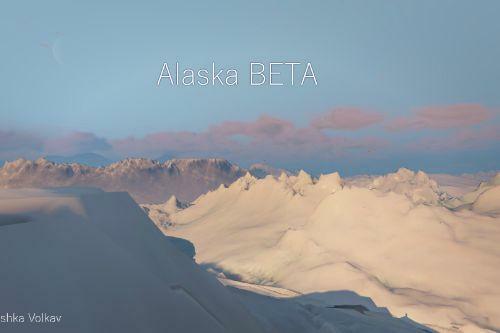 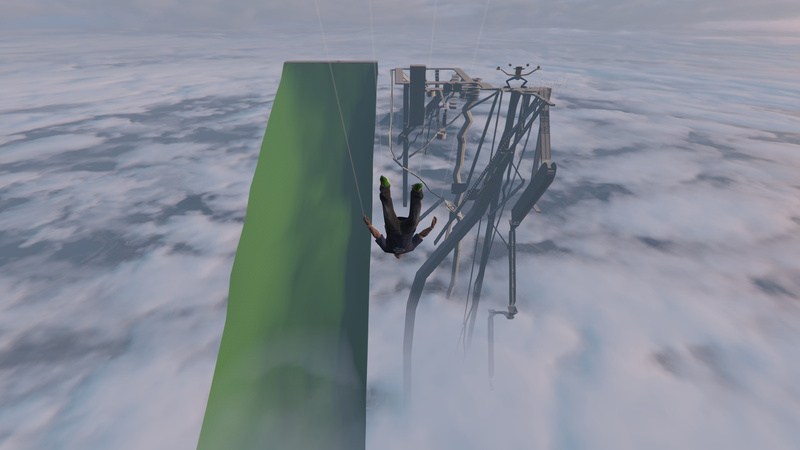 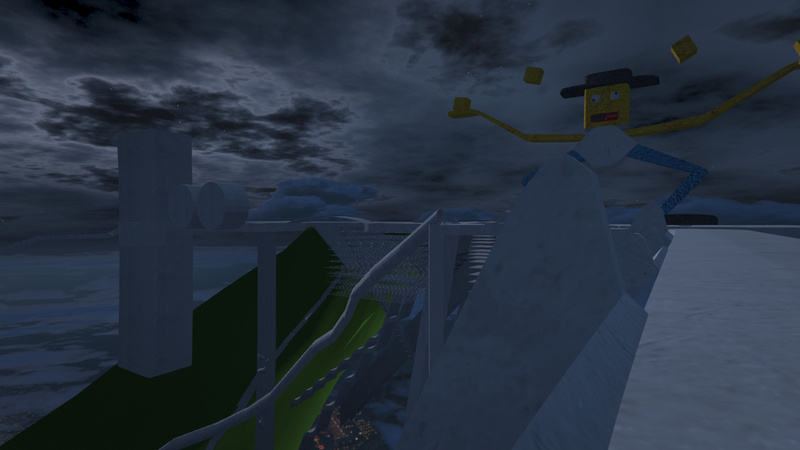 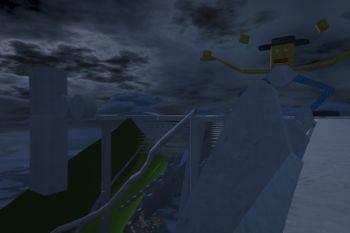 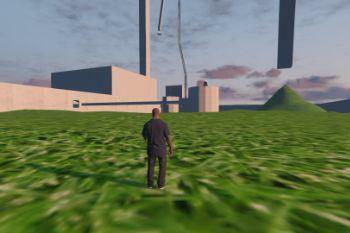 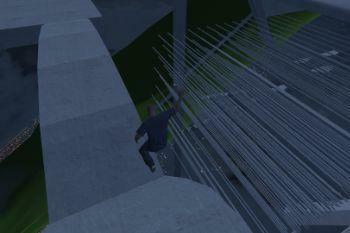 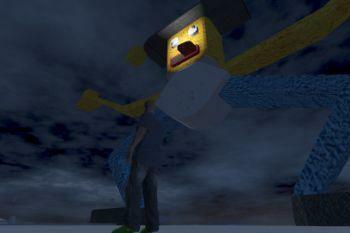 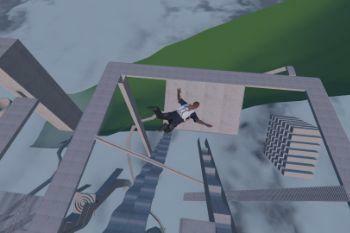 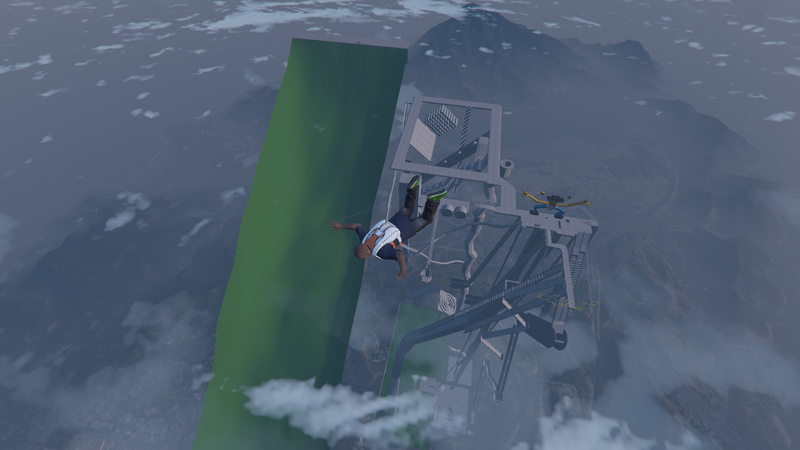 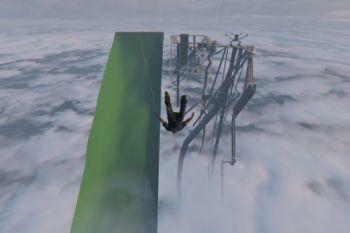 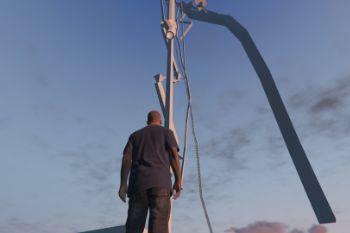 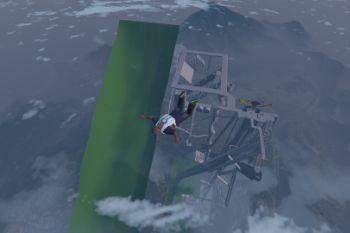 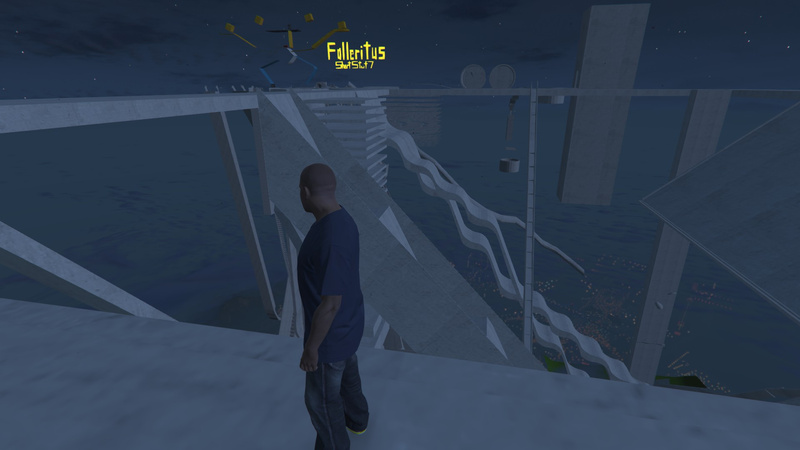 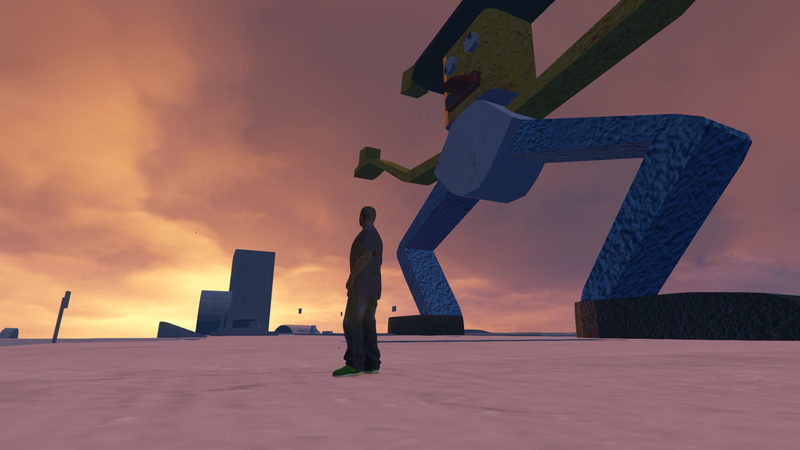 Map features: Ragdoll, Stunts, Crash Tests... map is so big for tests.. 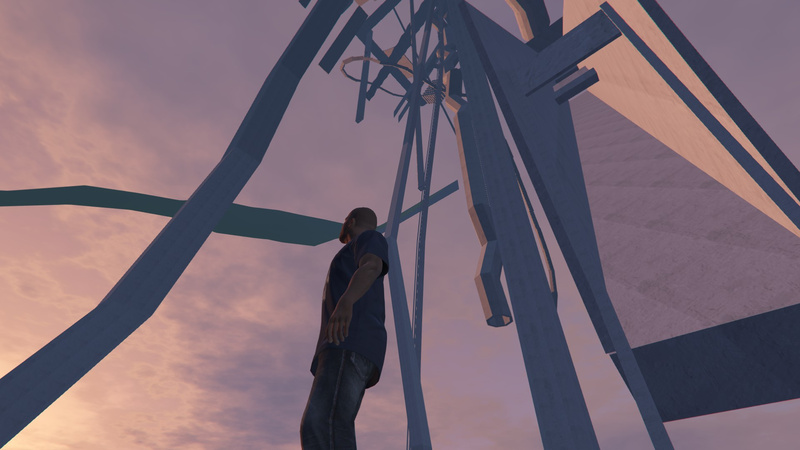 Install: Replace object you need or add-on , in-game spawn with Map Editor. 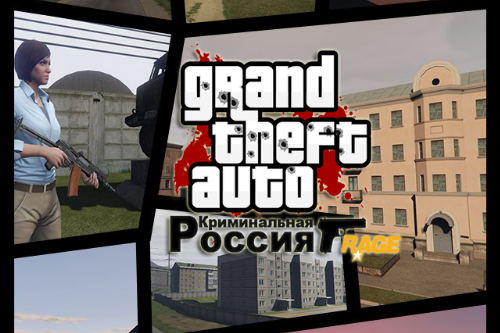 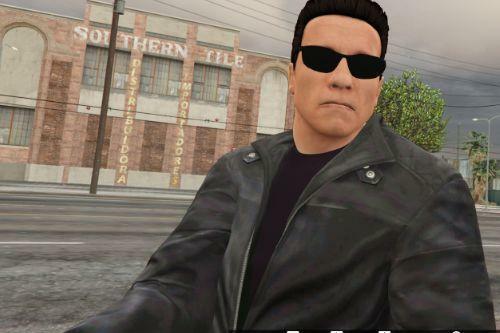 For example : x64g.rpf/levels/gta5/generic/cutsobjects.rpf and replace any .ydr and ytd. 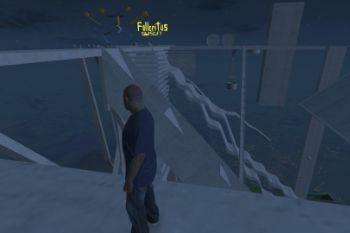 with Identical names files and spawn in-game. 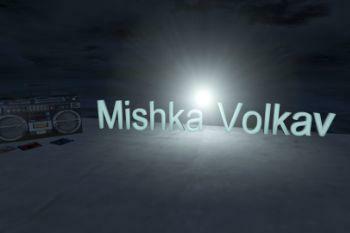 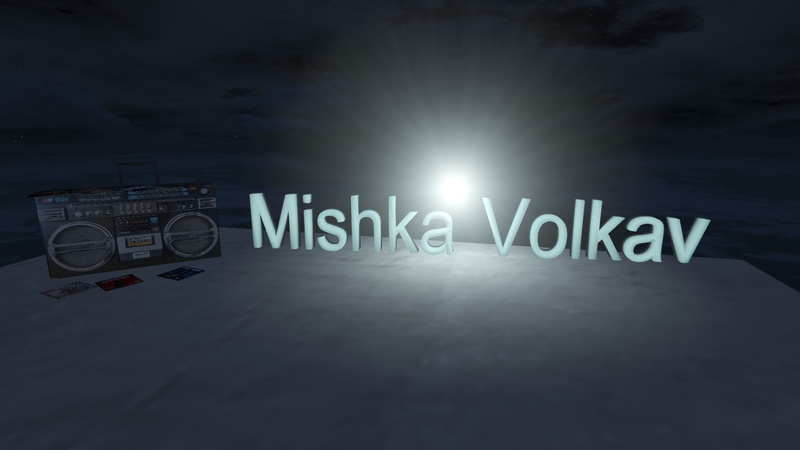 @Mishka Volkav i have upload a map for you from cod think you can make ? 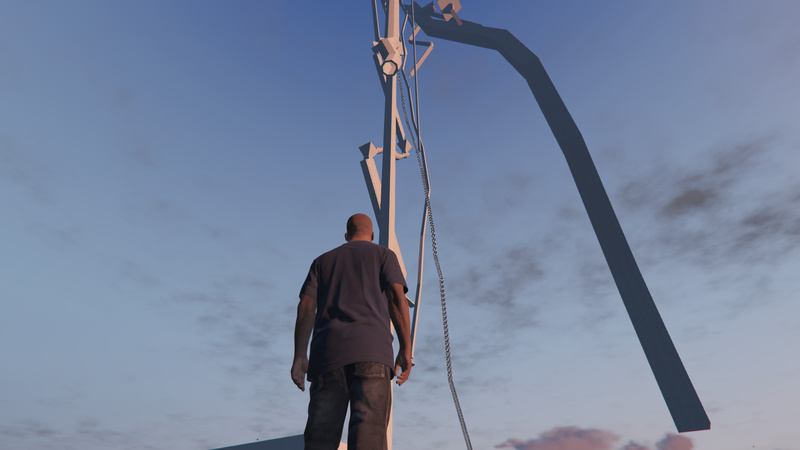 @VEntertainment how do you install it?